Come join the party and celebrate the lives of two best friends. 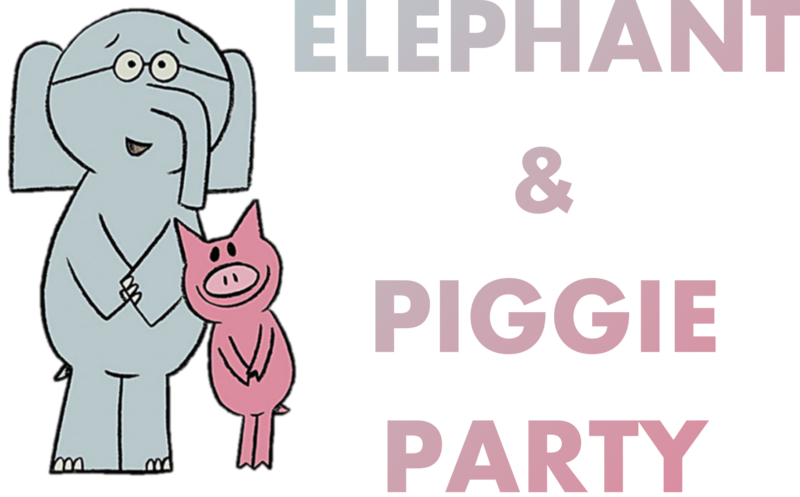 Listen to Elephant and Piggie stories, music, snacks, craft and more! Registration required. Limited space! available.